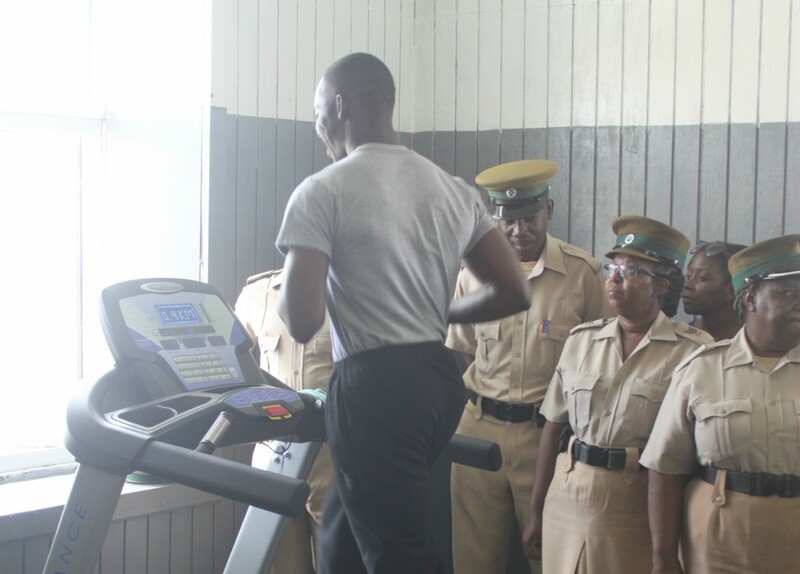 Prison officer, Damian Headley running on the treadmill while his fellow officers observe. 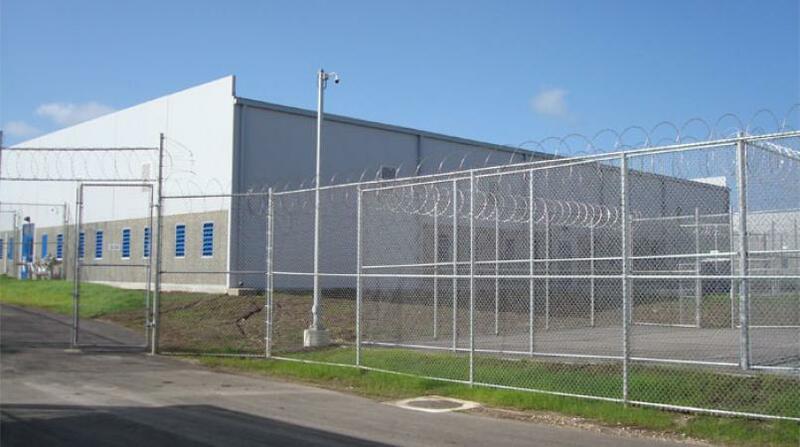 Staff at Her Majesty's Prison (HMP) Dodds has finally received a long-awaited request in the form of a newly refurbished fitness center. 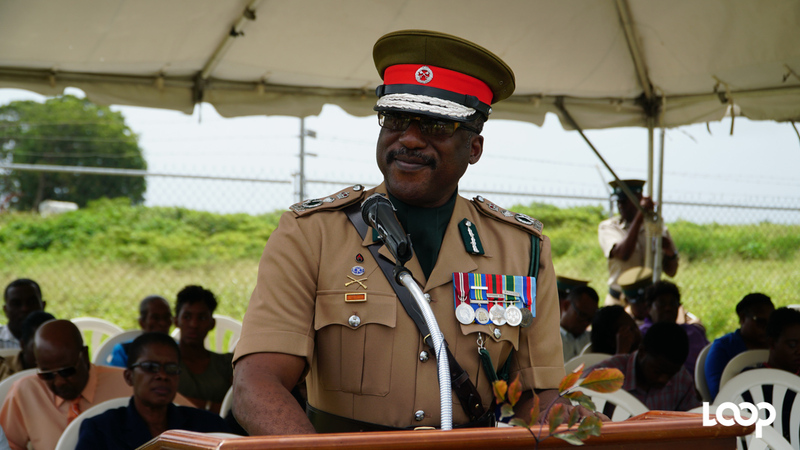 The facility was officially handed over on Friday in a ceremony attended by prison officers as well as the Superintendent of Prisons, Lieutenant Colonel John Nurse. When officers first moved into the prison in 2007 they were using an informal gym space for activities such as martial arts and weightlifting which Lieutenant Nurse pointed out has issues such as termite infestation in the wooden floor as well some safety concerns with the roof and the walls. Nurse said he is pleased with the staff signaling their intention to remain fit as he noted the job is an extremely stressful one. He said they had been speaking for some time about not only upgrading the facility but also the gym equipment. "So we went a stage further, not only did we procure new and sustainable equipment but we refurbished the building as well. Just that is just an indication of what management is all about, whatever you ask for we are going to give you even more." He said the fitness facility will provide tremendous assistance in keeping staff fit, alert and healthy. "If we have people who are healthy, who exercise regularly, I will see less numbers going on sick leave, I will see less numbers who exhibit certain hostilities- so we will have a healthier workforce." 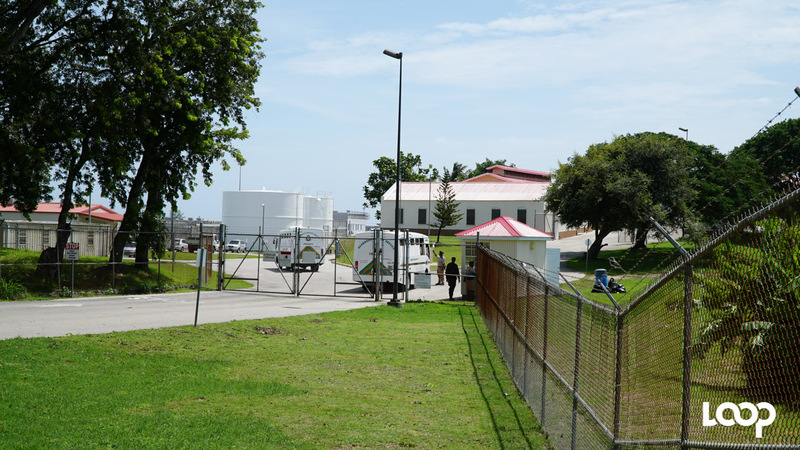 Nurse threw out a challenge the staff to utilize and maintain the facility and the equipment, stating that it will be some time before the budget of HMP Dodds would allow further upgrades. "So let us make sure that what we have here can last for at least a decade. I wish for each of us to develop a routine of physical fitness activity. 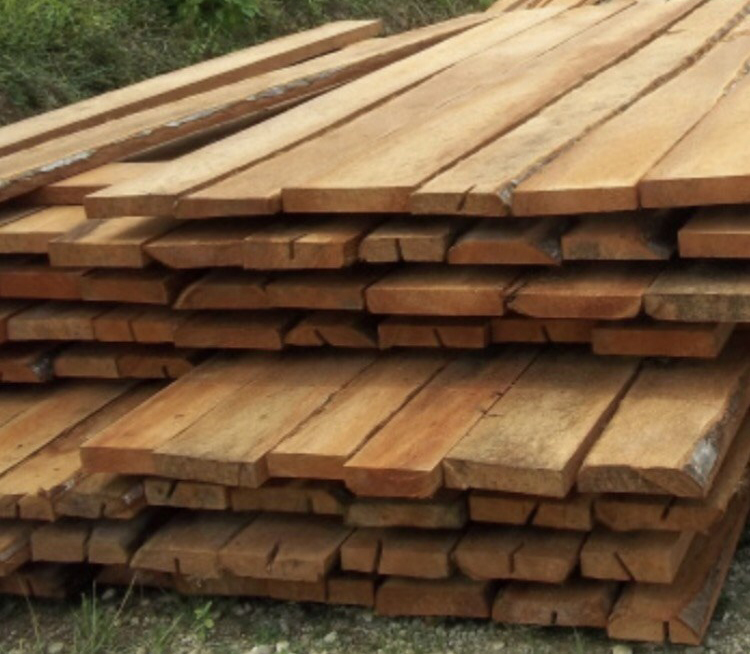 It will help you on your path to developing a healthier mind, body and spirit."